During production, only clean parts without residue can be coated, soldered, varnished and glued. Precise cleaning is needed. In order to produce quality machinery parts and assemblies, Ultrasonic Cleaning is required before further machining or processing, final cleaning before delivery and before and after maintenance. 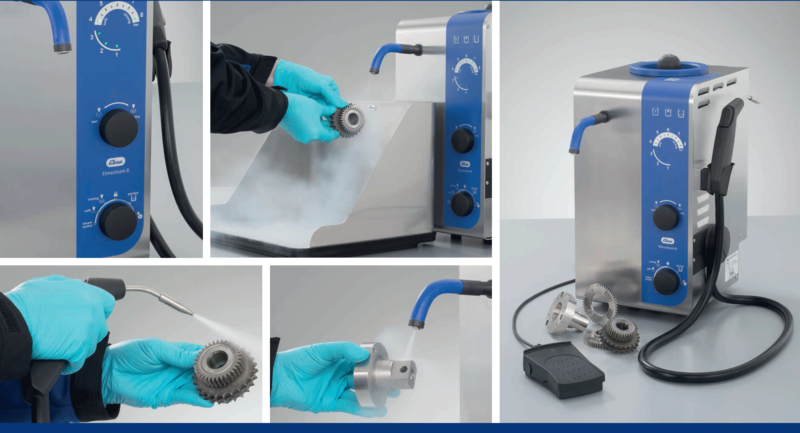 Our Ultrasonic Industrial Cleaners are completely modular with accessories to tailor make a system for each individual process. 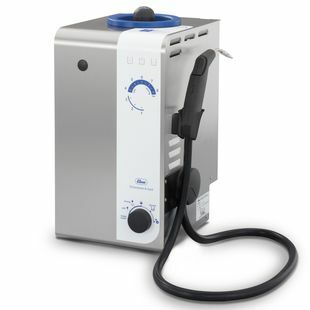 Our Ultrasonic Cleaners and systems are used in industries like electronics, micromechanics, metalworking industry or aviation. With our effective and robust Ultrasonic Cleaning solutions, downtime is kept to a minimum which is a big advantage for industrial operation.